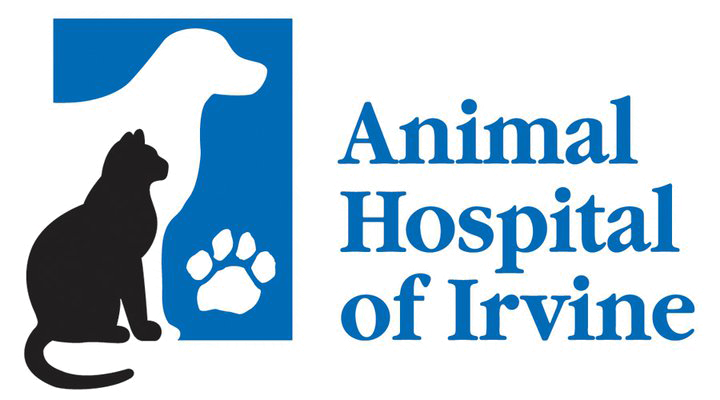 At Animal Hospital of Irvine we are here to support you. The best animal hospital ever! Love Drs. Bauman and Lai and the staff! It was a second home to both my Pugs, they loved going there for boarding, grooming, day care and treatment. I highly recommend this hospital it is the best!